It’s your turn to grow the business AND your own success. We’re hiring an Sales Account Manager who can build meaningful connections and connect customers to Best-in-Class solutions. 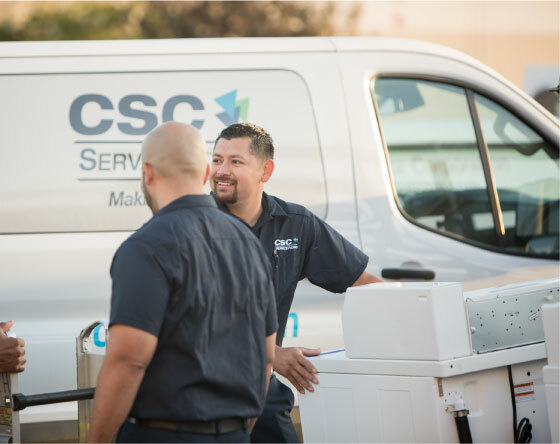 From account management to closing new business, you’ll enjoy the satisfaction of forming meaningful connections and connecting customers to Best in Class solutions. When you nurture and grow current relationships and forge new ones, your rewards package will recognize your efforts and results. 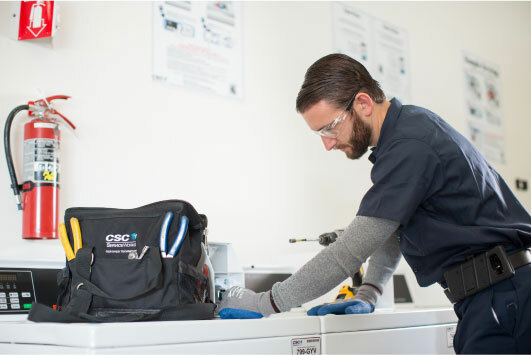 As the industry leader with dominant market share across all our products and service offerings, CSC provides the opportunity to learn from the best and gives you the tools you need to succeed. 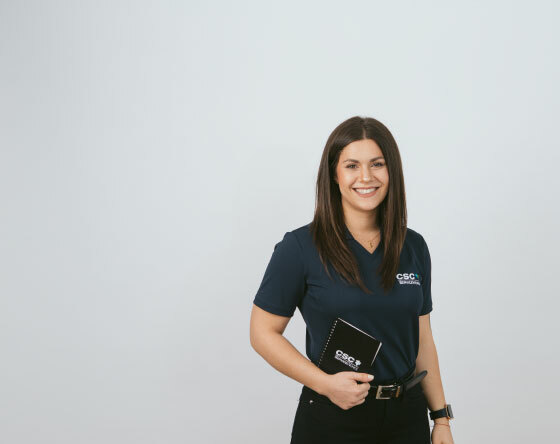 As a CSC Sales Account Manager, you’ll be an important part of what works. Managing current clients and assigned book of business, prospecting and building customer relationships through development and implementation of sales/marketing plans. Partnering with Branches to maximize efficiencies and develop market strategies and action plans. Diligently maintaining data in the CRM so you can track your success against customer touchpoints and improve your approach over time. Schedule appointments, follow-ups, and maintain accurate contact information. Communicating to/working with your manager to resolve unique customer concerns/issues. Scheduling regular visits with customers to facilitate future renewal and retention discussions. Matching services with customer needs. Demonstrate knowledge of customers, industry, competition, and pricing. Engage with local trade association and attend trade shows as required. Bachelor’s degree in Sales, Marketing, or Business is preferred. Experience as an Account Manager, Sales Executive, or Sales Supervisor is a plus. 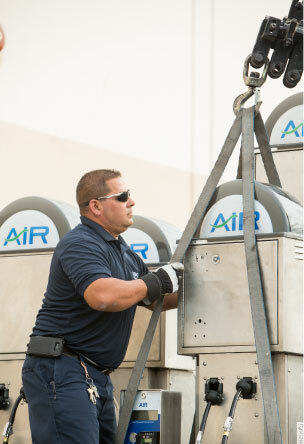 A high sense of urgency, responding promptly to inquiries from customers and team members. To be a natural problem solver with the ability to think on your feet. Ability to travel extensively within assigned territory.